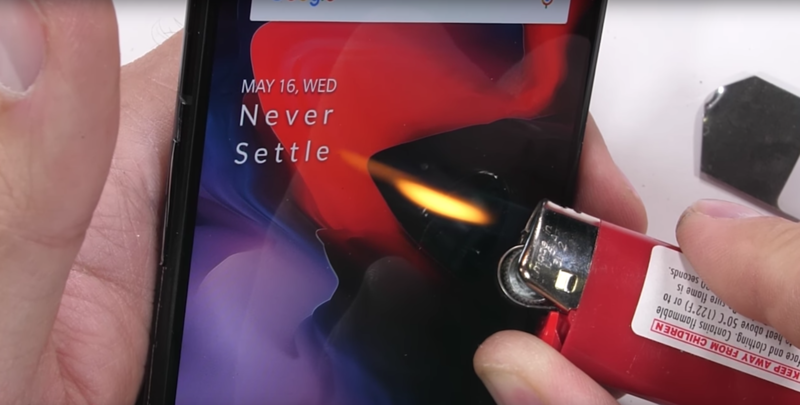 The OnePlus 6 was finally unveiled about 12 hours ago after quite a bit of shameless self-leaking, and it seems like a pretty solid phone. But how will its glass sandwich design hold up in daily use? 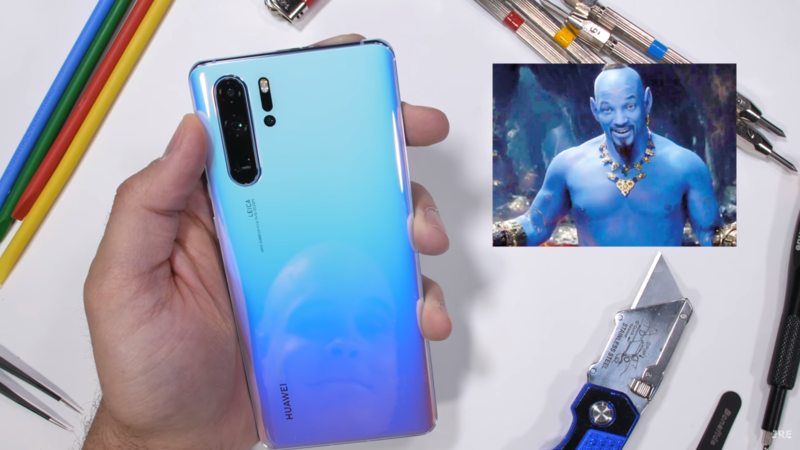 JerryRigEverything got his hands on one to find out, and the phone did relatively well. 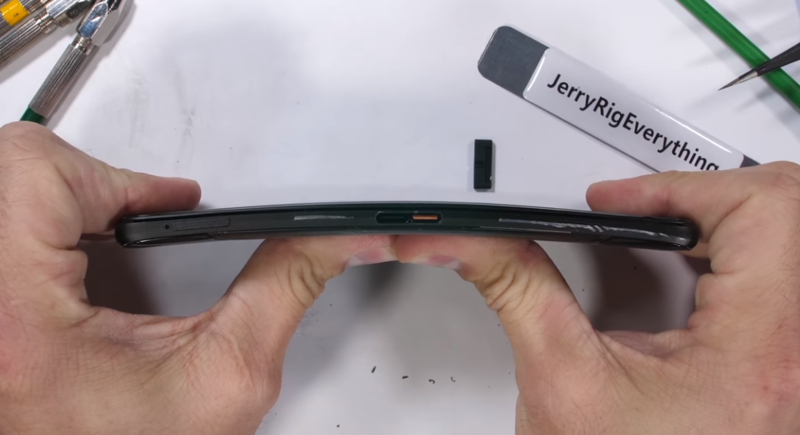 Zack from JerryRigEverything has become famous for his (somewhat extreme) durability tests, and now he's finally gotten his hands on a new Galaxy S9 to put through its paces. 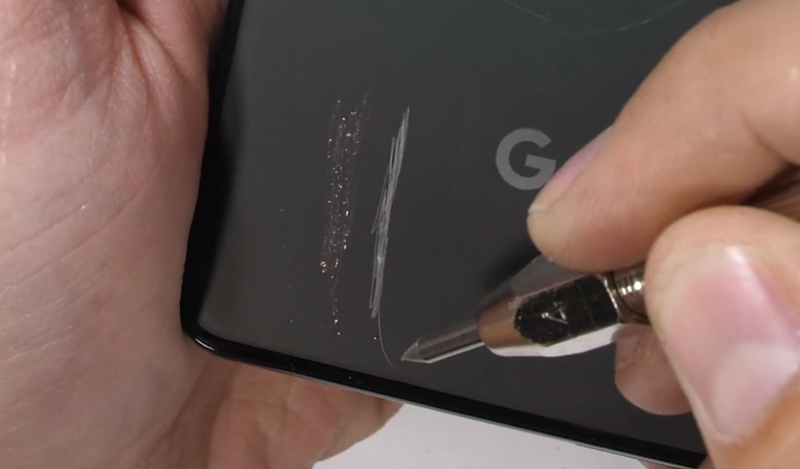 Starting off with the scratch test, the S9's screen only begins scratching with a level 6 pick, and displays deeper groves at level 7. 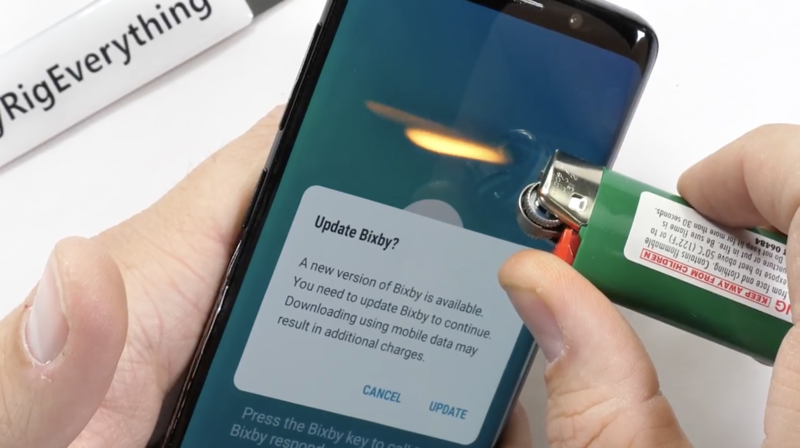 This is absolutely on par with essentially every other smartphone around (with the exception of sapphire screens that only begin to scratch at a level 8), and means the Galaxy S9's display should hold up fine against razor blades, coins, and keys. After much leaking, the Galaxy Note8 finally made its official debut about two weeks ago. As we expected, it's a fantastic phone, with virtually no downsides aside from its price. 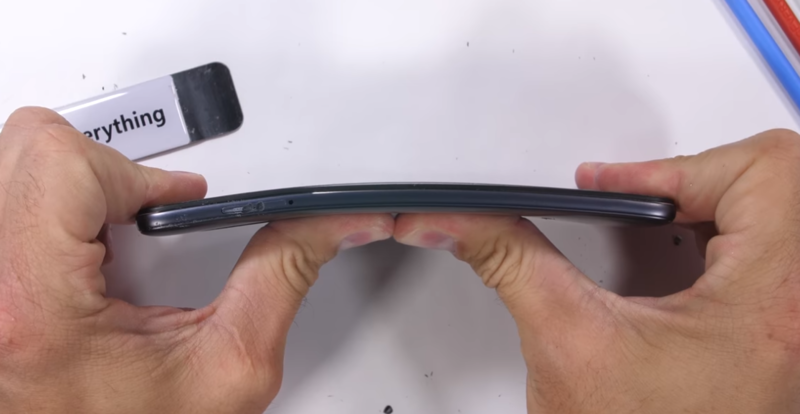 But how does it hold up against JerryRigEverything's durability tests? Just like its little brother, the Galaxy S8, the Note8 holds up remarkably well against all this torture. Lenovo's latest Moto flagship has been through the mill a bit recently. The problems with the Z2 Force's shatterproof but easily scratchable plastic-covered screen have been well documented, and the smaller battery is one of a number of other disappointments when compared to its predecessor. Its price was seemingly slashed by $80 before it was even released (although Moto denies this), and David has even concluded that the Z line and its mods add up to little more than a thinly veiled money grabbing exercise. Moto could use some good news then, and luckily YouTube phone torturer Zack Nelson (JerryRigEverything) was left impressed with the Z2 Force. There is at least one certainty all consumers can have when it comes to phones these days. 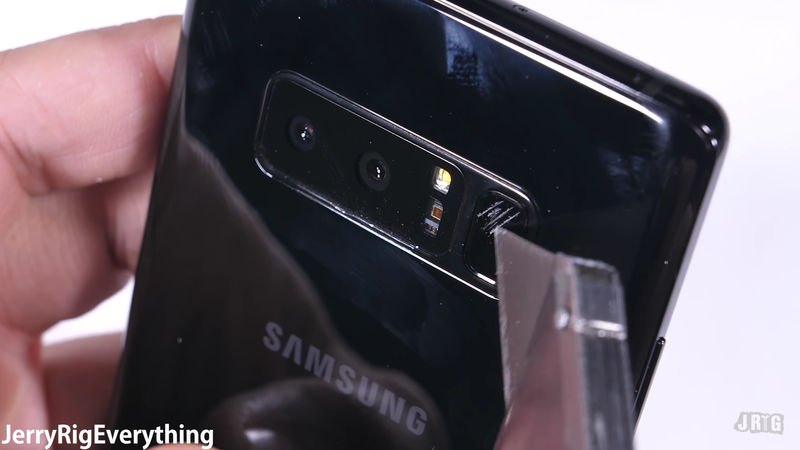 And that is: a new flagship launch means JerryRigEverything has a new video posted. This time his Mohs hardness points are set squarely on the display of the OnePlus 5. 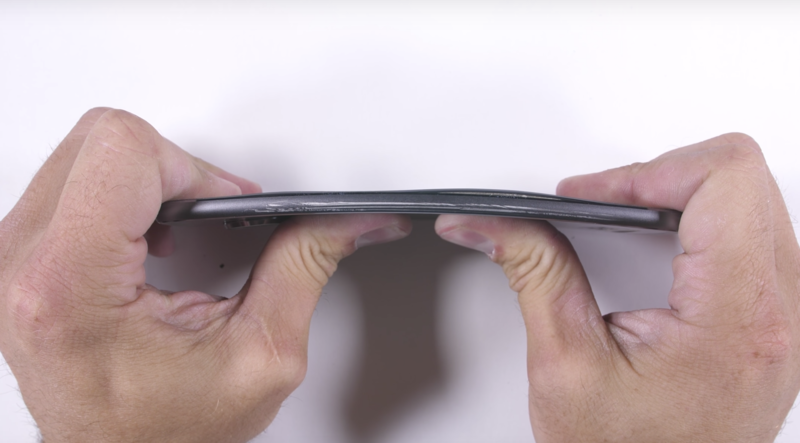 And when it comes to durability, the OnePlus 5 handles itself well.